A 20 years experienced Reliable Transmission Service & Rebuilding Shop in all domestic, most foreign cars, & trucks. Trucks are our specialty! This might be your first question and concern. The answer is yes! A rebuilt transmission is reliable, but of course it matters who does the work. An experienced transmission shop that knows what they are doing needs to do the work. At Reliable Transmission Rebuilding we can provide the quality work to make your rebuilt transmission reliable. Yes! Financing is available. 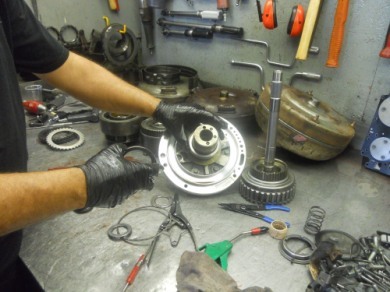 We know that when you need some transmission repairs done it does not come at the best timing. We understand that money can be tight at that moment too. 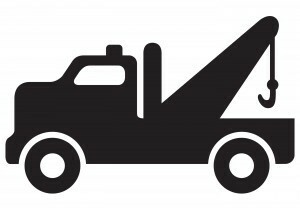 That is why we have a financed partner available to help get your car back to life in no time! Broken Transmission? We’ll Come Tow it. We’ll Take A look & See Whats Wrong. We’ll Check Things Out & Make Sure It’s Safe. Reliable Transmission Rebuilders has been around since 1997. I have watched many like businesses close since opening the doors at 146 Hale street Beverly, Ma. I purchased many of their shops contents. Rebuilding may not be an accurate description of our goals. We diagnose and repair. We strive to do a simple repair as opposed to a costly overhaul. We in house tow up to 10 thousand pounds GVW. Our goal is to advise you of your best options. We cannot change your finical position, but we can guide you down the most cost effective solution to getting your vehicle and life back on track. There are no hidden fees or surcharges. I don’t play the lowball games some other transmission shops do by telling you it will cost $695.00, while knowing it will be $1,295.00. Their initial cost may seem lower, but after all things are totaled it may be significantly higher. Let’s face it, times are tough, and it will most likely get tougher. Many of the jobs that one working spouse could support a family with have gone overseas.I am here to work with you, not against you. Most of my rebuilds come standard with a 2 year 24 thousand mile warranty. (Click here for our warranty contract). I warranty all parts and labor. If it is defective, we will replace it. Click here to see our Frequently Asked Question page about transmissions and our shop. We provide our customers with an after hour’s emergency phone number. If you find yourself in need of immediate service, we welcome you to call us and leave a message. One of our trained professionals will get back to you as soon as possible. We do close on all major holidays. 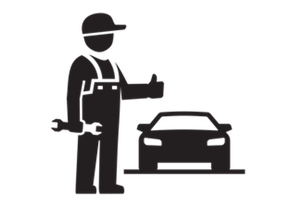 However, if you have a vehicle that we are servicing, we will make every effort possible to make sure your vehicle is ready to be picked up and driven home. We want you to celebrate the holidays with your families without worry. Reliable transmission is proud sponsor of the Amesbury Jets football team. Community involvement is an important part to us.